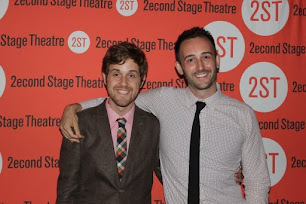 KINOSIAN AND BLAIR: Murder For Two Opening Off-Broadway This Summer! 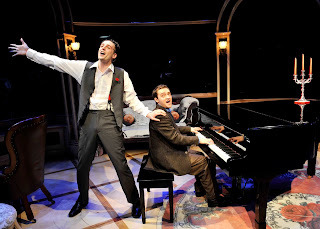 Murder For Two Opening Off-Broadway This Summer! Hey everybody! We're so excited to announce that our musical, "Murder For Two" is opening Off-Broadway this summer! And guess what? You can already BUY TICKETS HERE!